The public display of Ben Enwonwu’s Tutu at West Africa’s premier art fair, Art X Lagos 2018, is a turning point in Nigeria’s art history. The three-day international art fair, which began on Friday, November 2 at the Civic Centre, Victoria Island, Lagos is featuring Tutu as a loaned artwork. This masterpiece was last displayed in Nigeria in 1975. 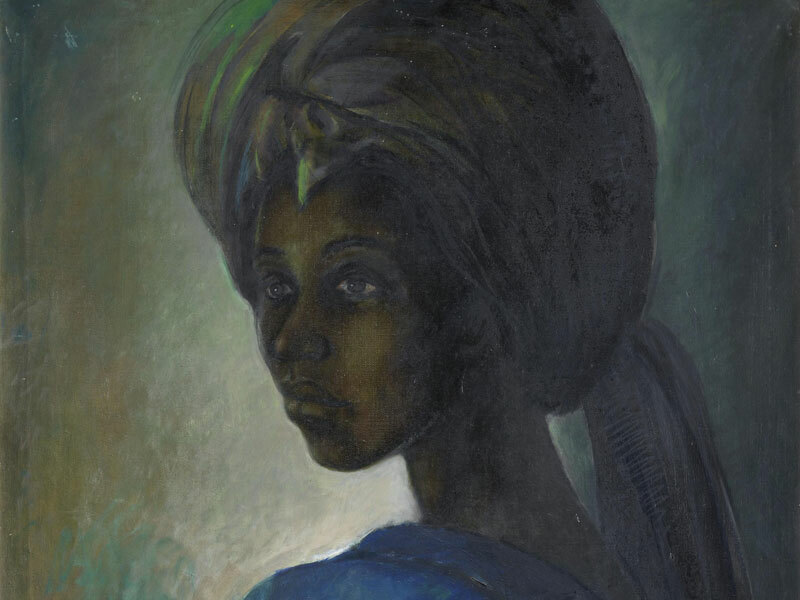 Tutu is a 1974 iconic portrait of Adetutu Ademiluyi, an Ife royal princess and was auctioned in London for £1.2 million in February by Bonhams Auction House, London. Tutu, which had previously been declared missing, was found in a north London flat before it was auctioned at the record-breaking sum. Tutu is a symbol of national reconciliation and a product of late Enwonwu’s rare encounter with Princess Adetutu after the Nigerian Civil War. 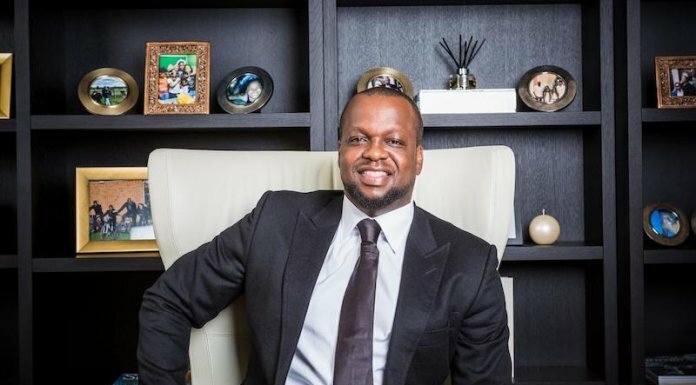 It was no coincidence that at the VIP preview of the huge collection of works at ART X Lagos, the special guest of honour, Ooni of Ife, Oba Enitan Adeyeye Ogunwusi, commended the organisers of the art fair, while reiterating the significance of bringing home the iconic painting, Tutu. “Before the advent of photography, the arts have always been a way of recording and recalling our ancestors,’’ he said. With the Ooni of Ife receiving this rediscovered artwork, the public display of Tutu at Art X Lagos is indeed a cultural and historical milestone for Nigeria. The fair continues on Sunday November 4 with the guest artist, Yinka Shonibare, as he leads art conversations at the Art X talks.